All the Cake Mixing Methods in One Place. You’re Welcome! Welcome to the Dinner Divas’ Weekly Meal Plan, you guys. Get your lists ready, because we have some great recipes for you this week. 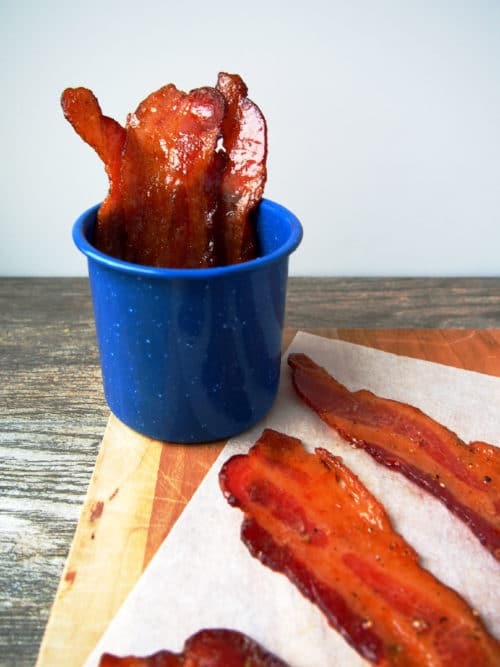 Candied bacon, anyone?! We have a great recipe for every night of the week plus two extras you can enjoy whenever you like. Huzzah! 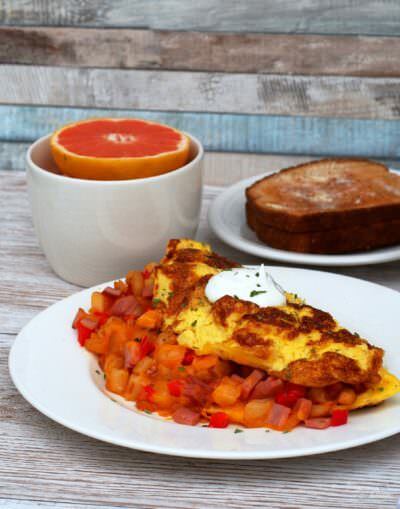 Farmers Omelet wraps diced sweet red peppers, sweet onion, hash browns, Canadian bacon, and cheese in fluffy eggs for a hearty breakfast with serious staying power to keep you going all morning long. 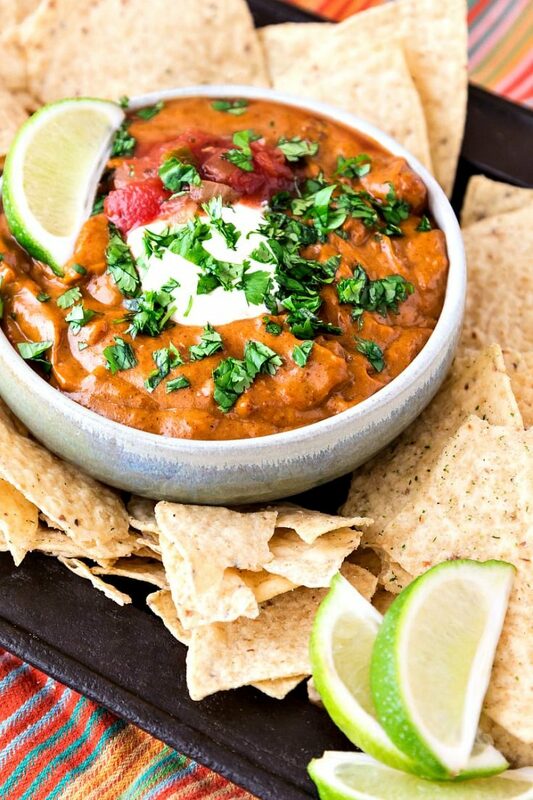 Enough chili cheese dip to feed a crowd. 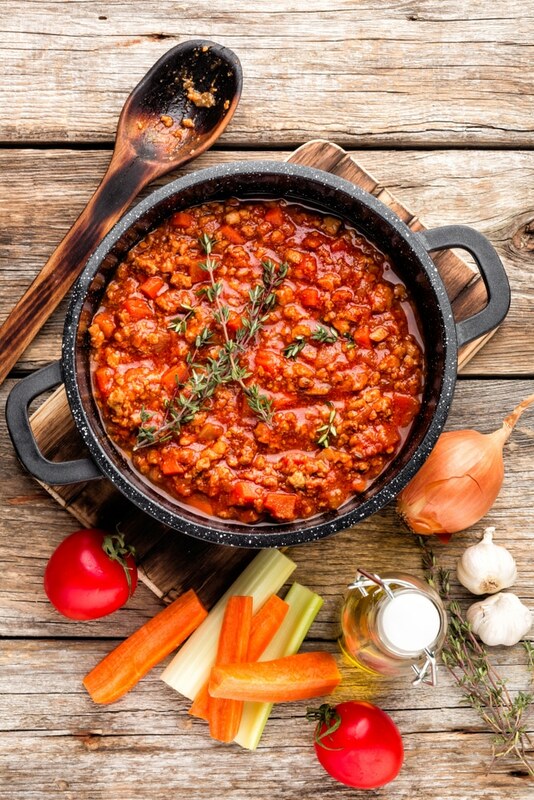 Eat it straight up, or mix some cooked pasta for a comfort food meal that is sure to warm you up! Satisfy a fried chicken craving by making Sweet Tea Oven Fried Chicken! 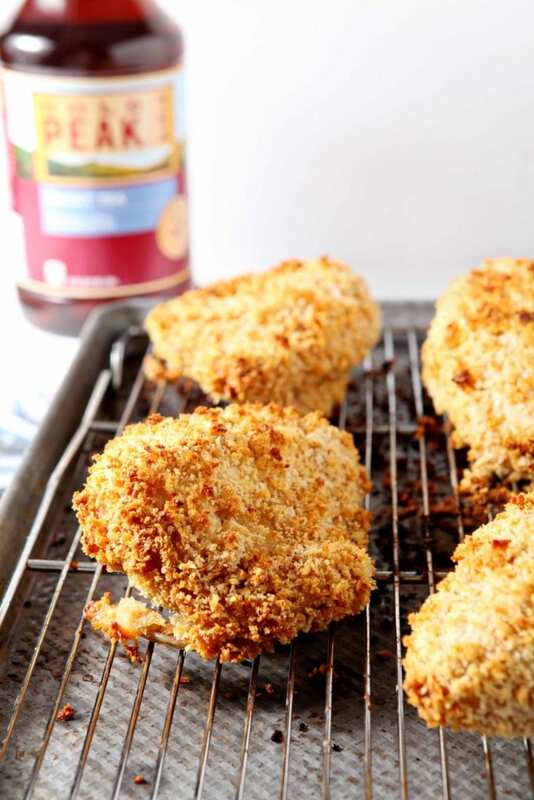 This twist on a Southern fried classic uses a Gold Peak® Sweet Tea brine to infuse flavor and lock in juiciness before the chicken breasts go into a spicy buttermilk bath. This is quite simply the most beautiful pot of food I have ever seen. We all must make this, stat! 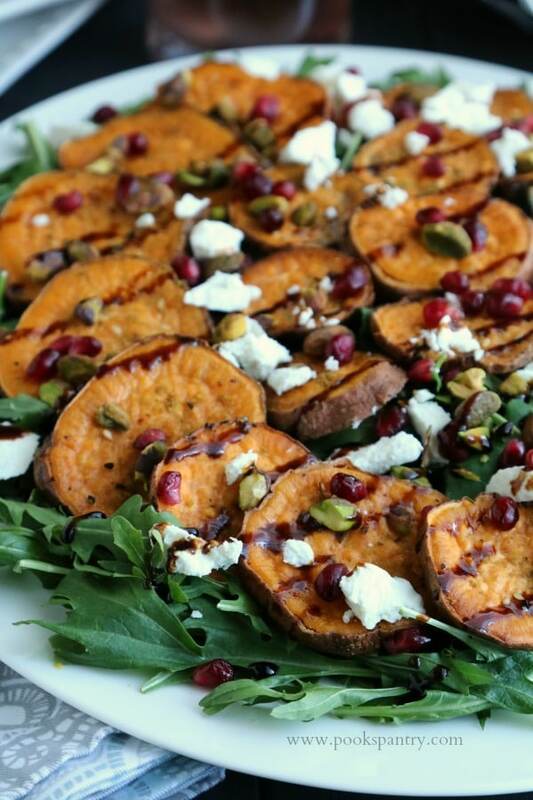 This awesome-sounding superfood salad with pomegranate is not only packed with nutrient dense foods, it is also delicious, making it an ideal light dinner or side dish. It's gluten-free, too! 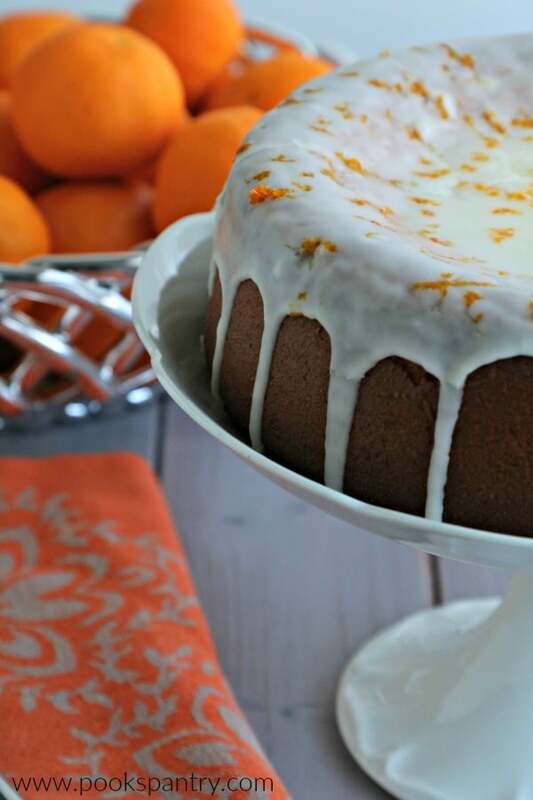 Because we can all use some beautiful sunshiny food in the middle of winter! We promised you candied bacon, and here it is. Good Lord, doesn't it look fantastic?! And there you have it, friends! So much goodness to choose from. 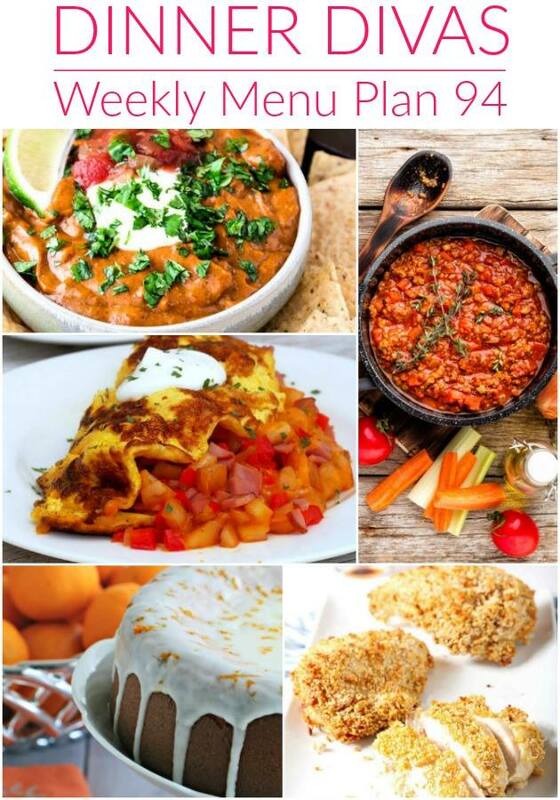 Whether you’re vegetarian, a meat eater, gluten-free, and/or a comfort food lover, the Dinner Divas have got you covered! Can’t wait to hear what you’re planning for dinner! Let me know in the comments, and I’ll share it with the rest of the ladies. Thanks for spending some time with us today. Take care, and have a lovely day. 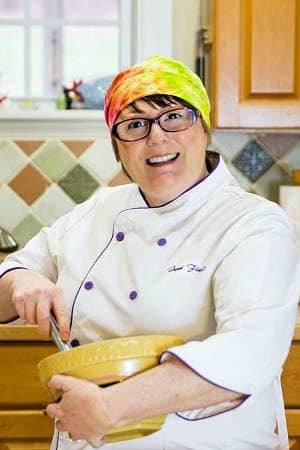 I’m Jenni, and I’m here to help you be Fearless in the Kitchen! Search for what you need, or give me a shout. I am only an email away and am happy to help you with any baking or cooking questions you have. I’m honored to be able to help. Learn more about me on my About Page.